Jackets are required year-round here in the Bay. The sun may be out but we are blessed with generally cool weather all the time. 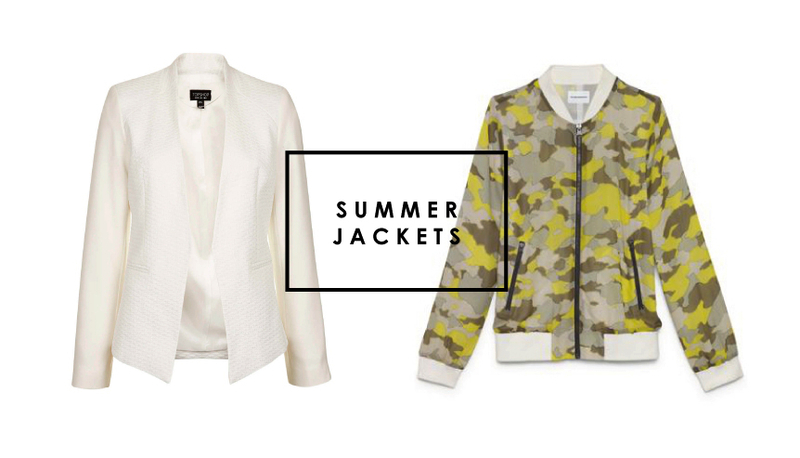 During the summer, I reach for lighter layers that can easily adjust to the ever-changing micro climates. Here are five great jackets I'd love to incorporate into my warm-weather wardrobe that can transition effortlessly from one season to the next.